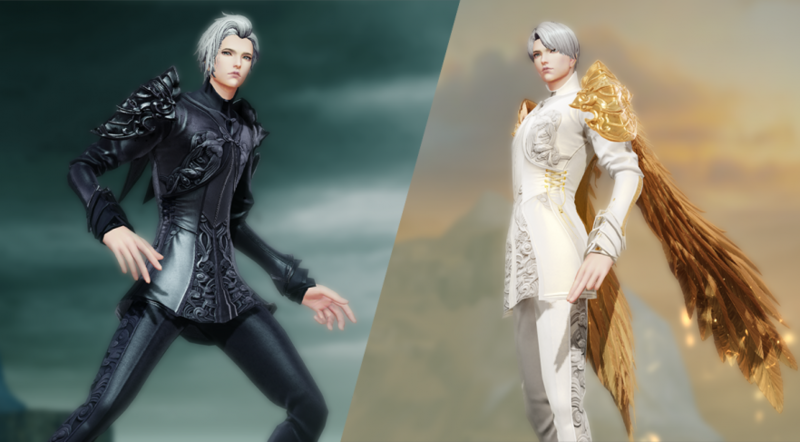 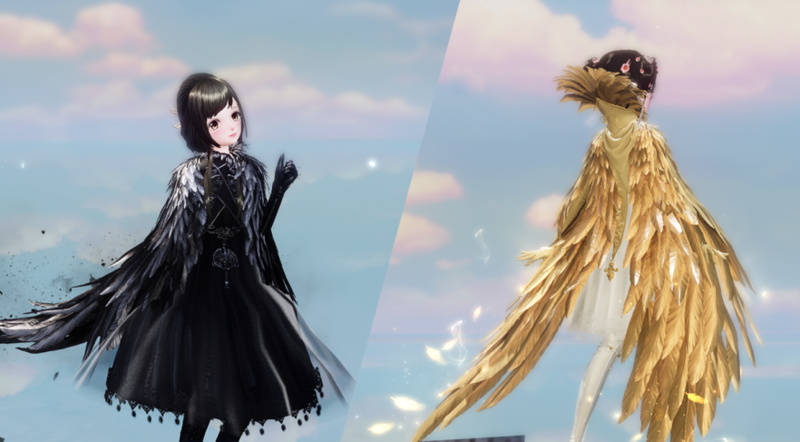 Until November 4, 23:59 CET (03:59 p.m. PDT), take part in the never-ending battle between Dark and Light and get wonderful costumes, amazing companions, and charming wings! 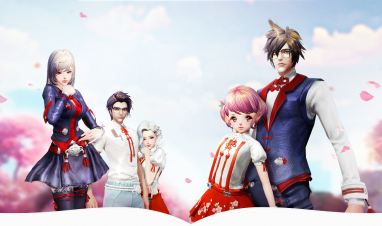 Here’s your chance to outdo everyone in Faerie’s Funland by wearing the most exclusive and glorious costumes! 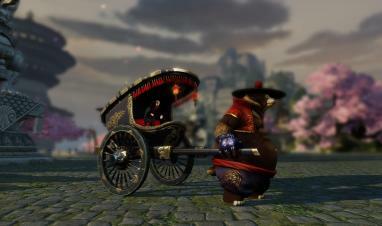 Top-Up Offer: Bonus Precious Mount Boxes! 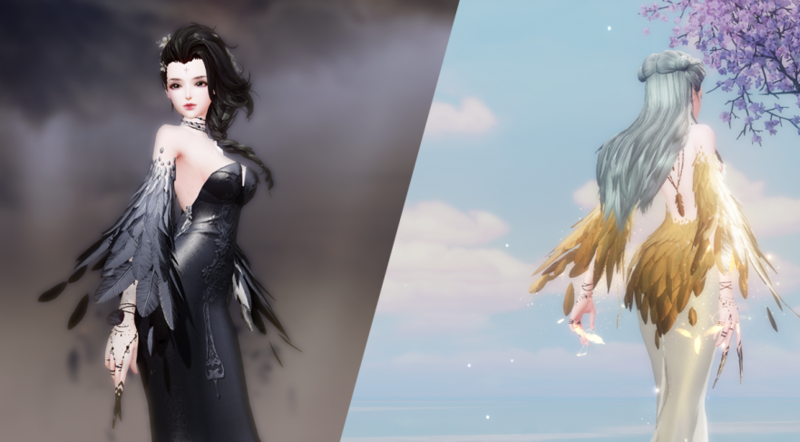 Top-up and receive Precious Mount Boxes for a limited time only!